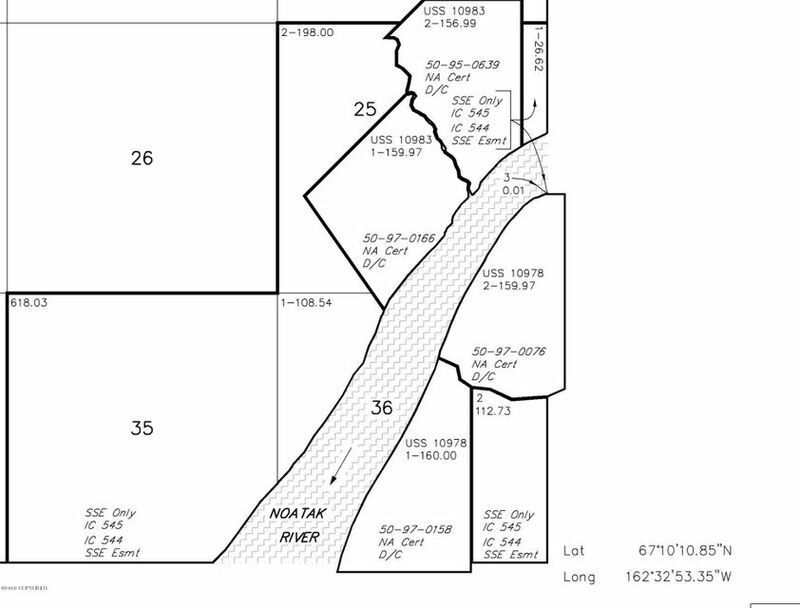 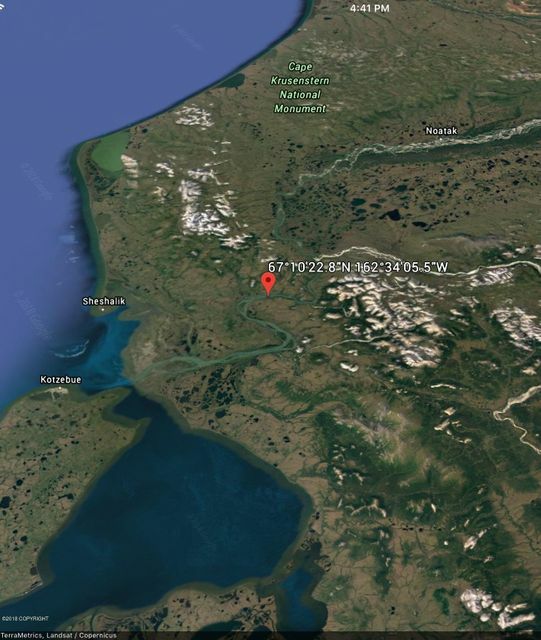 The subject property is ideal for recreation or subsistence use, with over 4, 000 feet of Noatak River frontage. 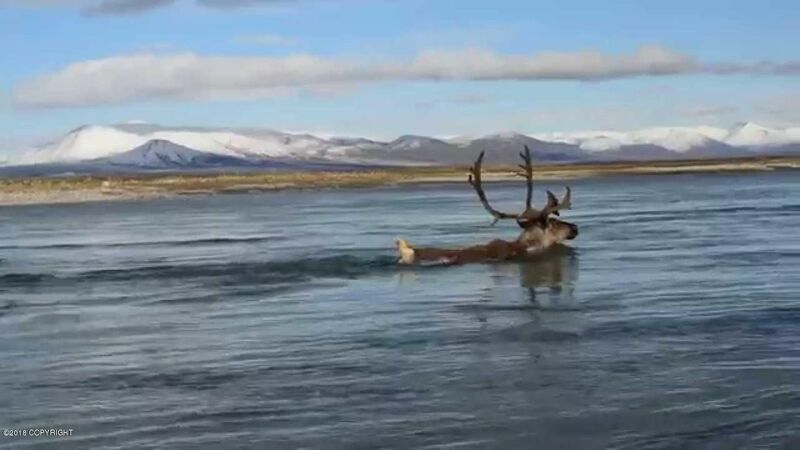 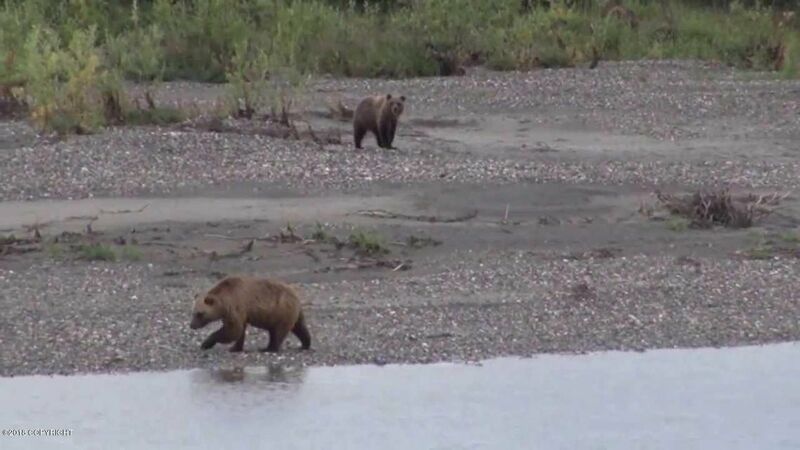 It is highly suitable for moose hunting and gill net fishing, in addition to being near the caribou migration area.PHOTOS ARE FROM GENERAL LOCATIONS ON THE NOATAK RIVER NOT EXACT LOCATION. 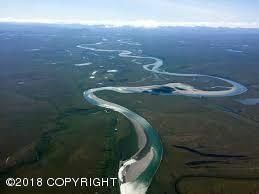 Located at (16234'5.524''W6710'22.756''N) 20 miles on the left bank of the Noatak River. 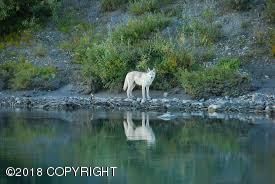 Accessible by boat and floatplane in the summer and by snowmachine or dogteam in the winter.